How’s this for a historic matchup? The New York Yankees are fresh off their off day yesterday and heading to the Windy City of Chicago to take on the Chicago Cubs in a three-game set inside Wrigley Field. 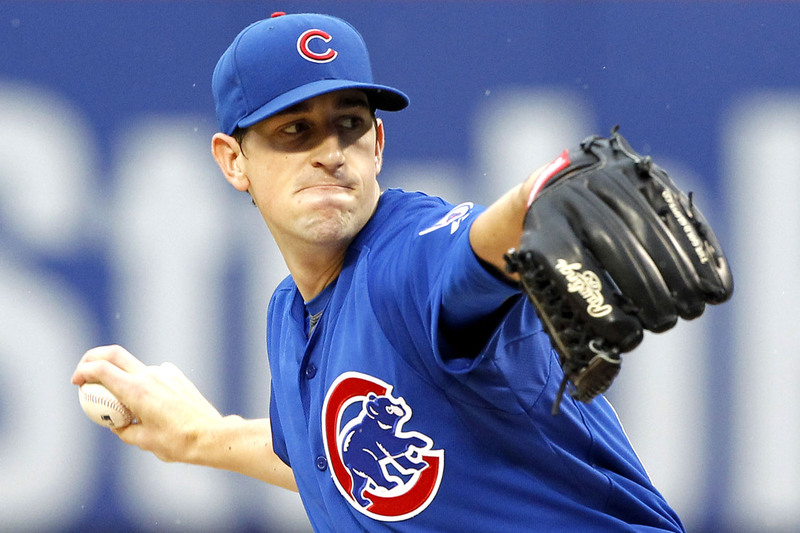 In the first matchup of the series these two teams will send possibly their best starters thus far this season to kick things off as the Yankees send Michael Pineda to the mound to square off against Kyle Hendricks for the Cubs. Pineda pitched well once again in his last start against the Baltimore Orioles allowing two unearned runs in 5.1 innings of work walking one batter and striking out eight. Pineda is back to being the high strikeout and low walk guy the Yankees traded for all those years ago striking out 37 batters this far this season to just four walks in 28.2 innings pitched. Hendricks faces his second consecutive American League East team tonight after making his last start against the Boston Red Sox. In that start Hendricks lasted six innings allowing just three hits including a Hanley Ramirez two-run home run. More of those please. The game will be played at 2:20 pm ET inside Wrigley Field and can be seen on the YES Network in New York, MLB Network nationally, CSN-C in Chicago and on MLB TV wherever you are your device are. You can also follow along on the radio the old fashioned way with John Sterling and Suzyn Waldman on WFAN. Enjoy the game and as always, Go Yankees!